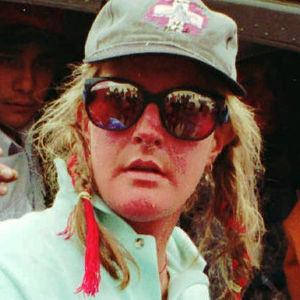 Charlotte Fox, an experienced climber who survived the infamous 1996 Everest disaster, died from a fall in her home in Colorado at the age of 61, according to multiple news sources. For full obituary from Legacy.com, click here. Add your thoughts, prayers or a condolence to Charlotte's guestbook.